HOW HAVE I NEVER HEARD THIS? Previous Top 5 waterfalls to visit this summer! 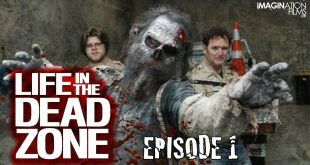 Life in the Dead Zone – Kiwi Made Zombie Series!